OK: this one’s for extra clever kids. Got puzzle smarts and art skills? Wow: just look at you! 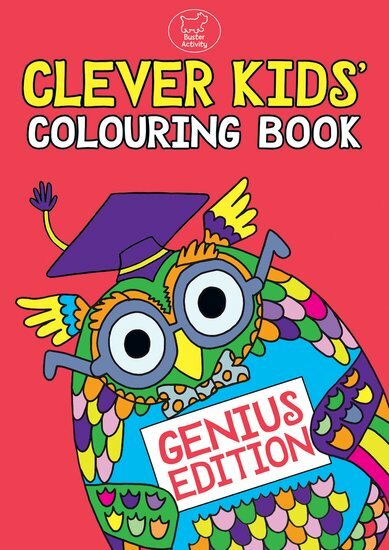 Then say hello to a truly unique activity book: full of colour-in puzzles that stretch your brain and test your creative skills. 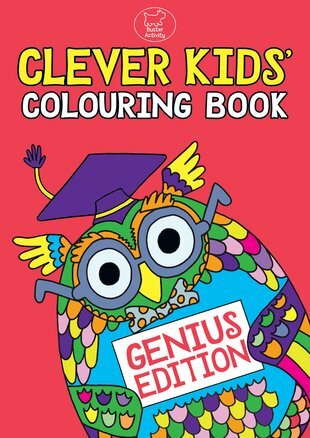 The place to come if you’re a budding Einstein or a Picasso-to-be.